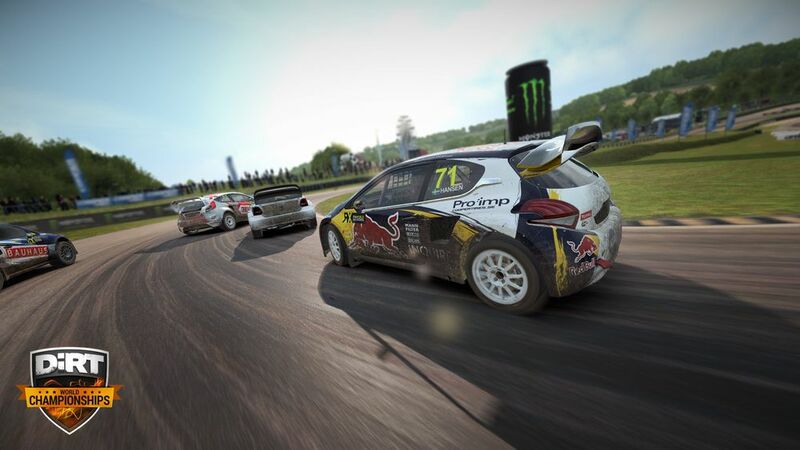 The world of motorsport gaming just got a bit bigger with the World Rallycross Championship announcing a new esports competition using Codemasters’ DiRT 4. Players will compete online in a series of rallycross and rally stages with the quarter finals and following rounds getting a live stream so that we can watch the quickest gamers navigate their joker laps as the prize ebbs closer. The opening rounds run from now until 26 March, with the quarter- and semi-finals whittling the competition down further before the final on 26 May at the British World RX event at Silverstone. The prize for winning the contest is pretty unique and worth drifting for - a test drive in an RX2 car at Silverstone in front of a packed crowd. 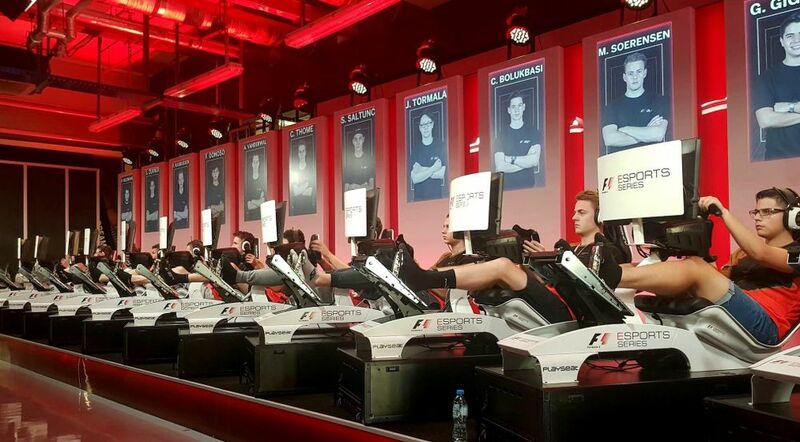 A roll-out of other official esports racing events and series looked likely following the success and huge interest shown at last year’s F1 esports series. The announcement also aligns with trends in the wider sporting world that have been around for a bit longer. The popularity of competitive FIFA has seen football clubs such as Schalke 04 and Manchester City hire esports teams and players to professional contracts, something that’s also happened in motorsport with the likes of the GT Academy and World’s Fastest Gamer initiatives. The DiRT 4 WRX competition announcement arrives at the same time as Renault Sport reveals that it is working in an official capacity with professional esports outfit Team Vitality in a bid to dominate the motorsport esports scene. There’s an ongoing convergence between racing in reality and virtually. 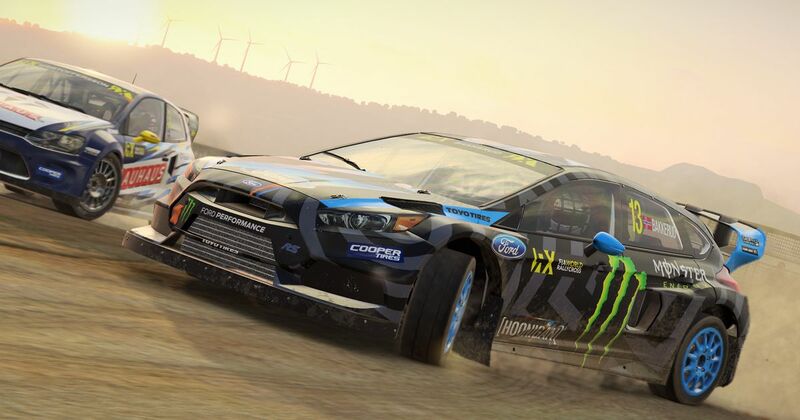 The prize on offer for the newfound WRX competition highlights both how serious the online competition is and how the next generation of motorsport fans are influencing an exciting cross-section between gaming and racing.